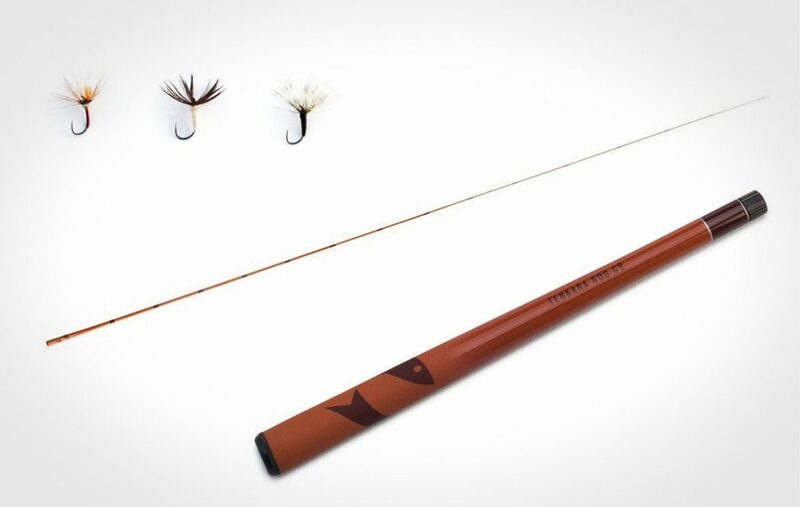 The Mini Sawtooth Tenkara Rod won’t keep you from the prized catch. 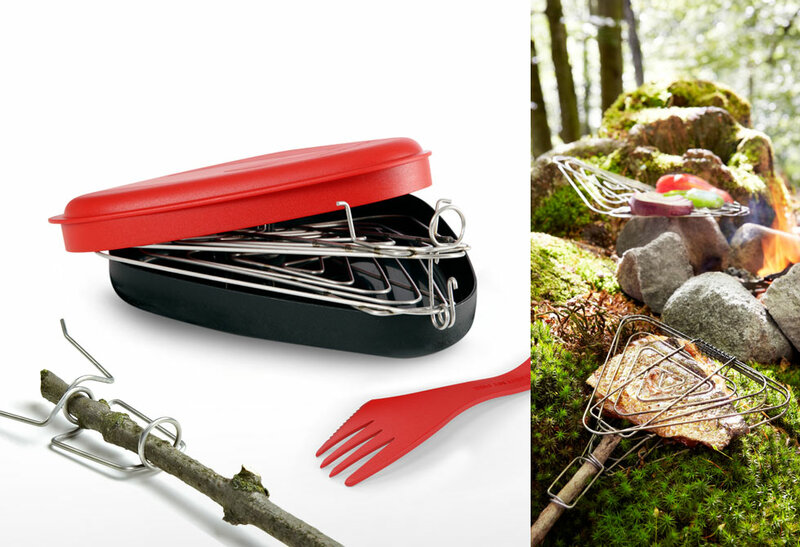 Lighter and more compact than the standard Tenkara Rods, the Mini collapses down to 13.5 inches. 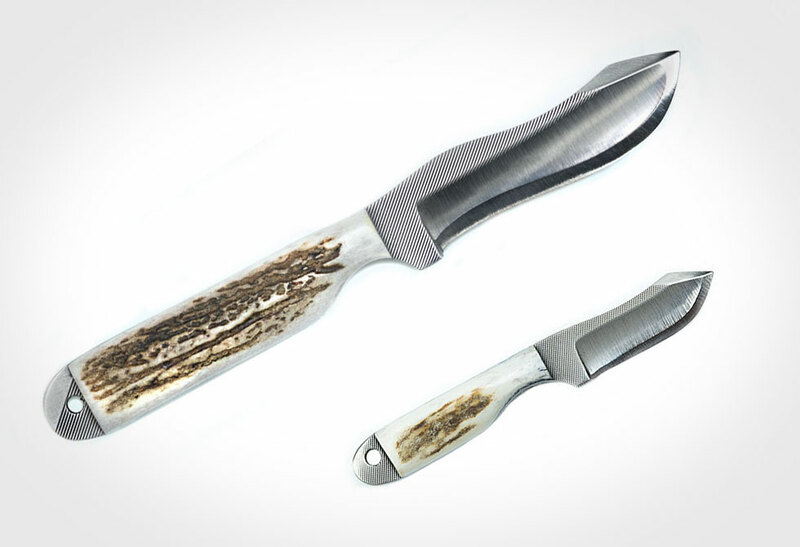 Made from 15 sections, the Mini Sawtooth measures just over 8 and a half feet when fully expanded, and is crafted from the same high quality carbon fiber as the other Tenkara family rods. This rod package may be pocket sized, but it includes everything you need to hit the rivers except the waders and fishing license. 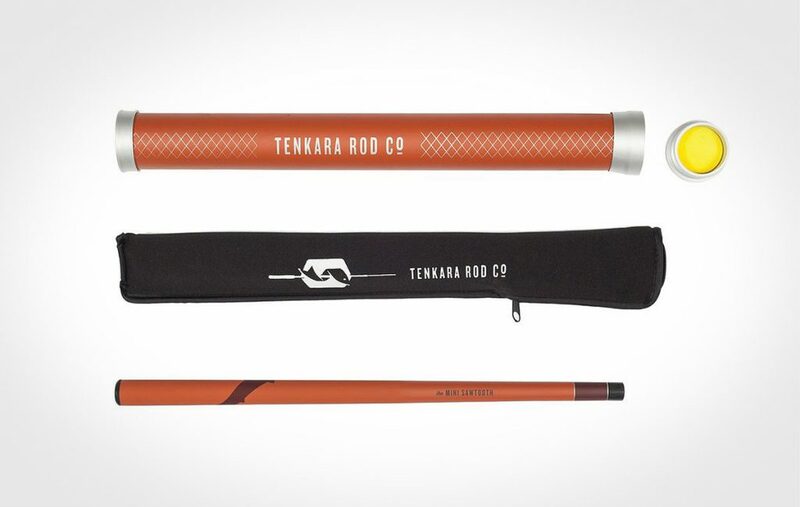 While designed for small fish, it won’t keep you from hunting down the big catch, as this rod comes backed with Tenkara’s lifetime warranty.